Malaysia salary guide 2019: How to negotiate a pay raise?? Do you feel like you’re not paid enough money for the work you do? If you do, you’re not alone. Salaries have leveled off during recent years as job responsibilities have expanded. With costs skyrocketing and jobs being outsourced, many employers have tried to maintain or increase productivity without adding staff. Many workers feel that their compensation has not kept pace with the contributions they are making to their company. If you’re one of those people who feels underpaid, what is the best way to ask for more money? Can refer to salary guides by industry, area and level of position in Kelly Service Report and in JobStreet will guide salary based on state and position. 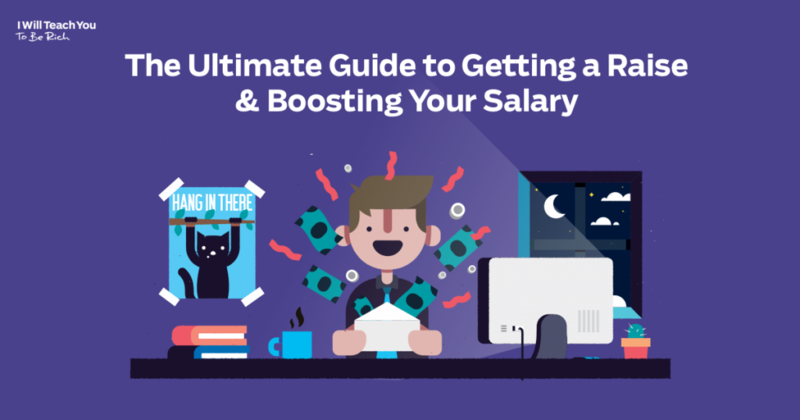 Keep the focus on your job performance, rather than on your personal circumstances when you’re discussing salary. Make sure that you keep a record of your daily and weekly accomplishments, and any data supporting these achievements. Even though you’re doing a terrific job, your boss may still need reminding. Keep your supervisor in the loop about your progress with an ongoing stream of communication about your activities. Research compensation and salary trends for your field through surveys by professional organizations, online salary tools, and informal dialogue with professional colleagues. Once you can document the value that you have added to your employer and established what you’re worth in the marketplace, it’s time to ask your supervisor to schedule a meeting to discuss your salary. This might occur naturally at the end of an already scheduled meeting for your performance review. If you’re asking your manager for a meeting specifically to talk about salary, mention it when you request the meeting. Prepare a one to two page summary of your accomplishments, to highlight the reasons you have earned a salary increase. 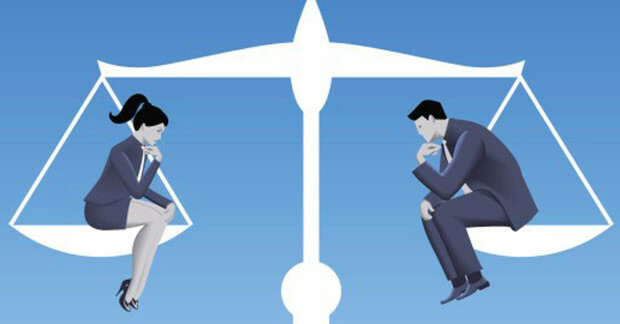 Be careful that you don’t imply an ultimatum, or convey frustration or any negative emotion. Be ready to calmly counter any objections which you can anticipate. 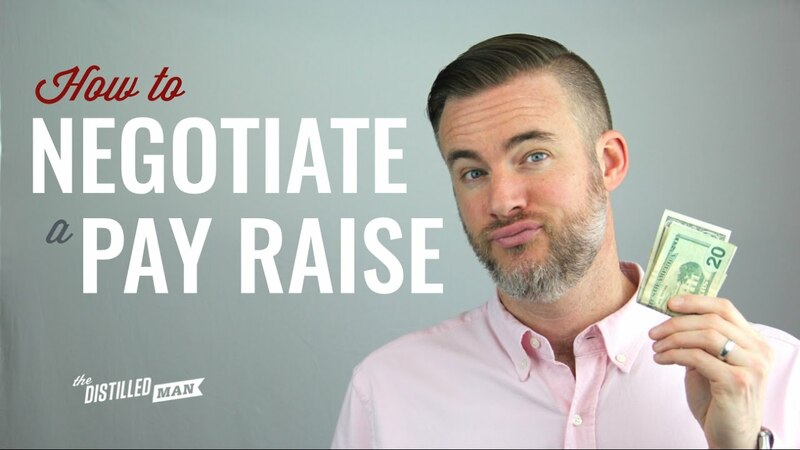 Pay raise negotiations often involve a back and forth exchange, not just an initial request by an employee.